We hope you enjoy this video of our 2017 race around the island in our Beneteau Oceanis 37 ‘Avant Garde’. 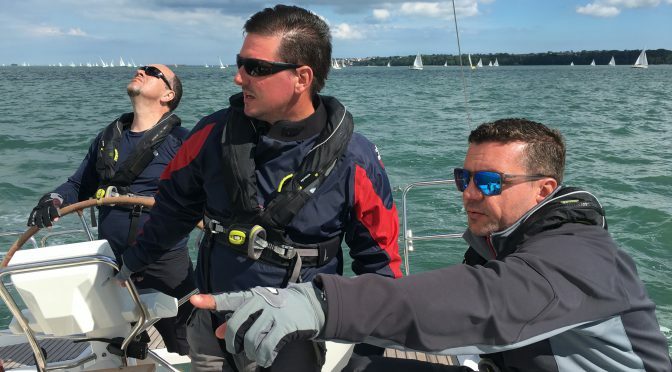 This year the pressure was on to beat ‘Nomad 1’ skippered by Lou Barden – Chief Instructor at Nomad Sailing. In the end it came down to 2 minutes elapsed over a 10 hour race.